This was the year 2008 before I migrated to the USA for good. I visited my sister and her family and stayed for 1 week before my departure. Therefore, it’s the best time to hang out with her family and go somewhere in Manila, Philippines where I have never visited before. 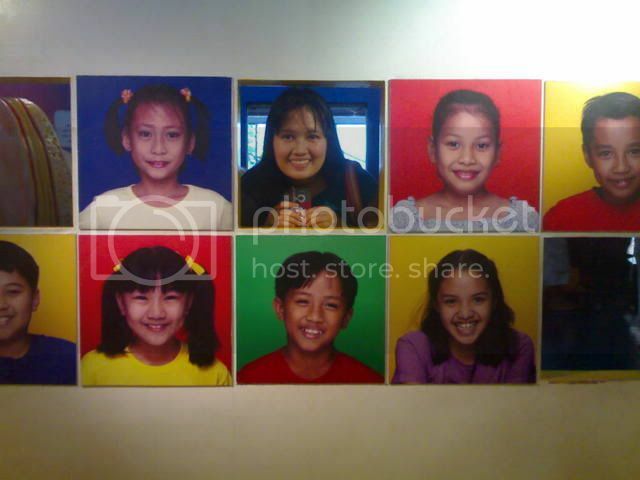 I assumed this was in a Science Museum somewhere in Quezon, City really did not remember the exact place. I have seen this big frame and never hesitated to get my own photo. I kinda like it as it looks like I’m just simply one of those kids. Awww, it's great that you have photos to look back to and reminisce this fun time with your family.